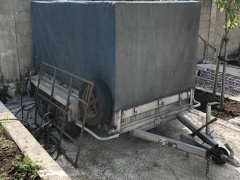 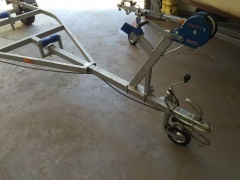 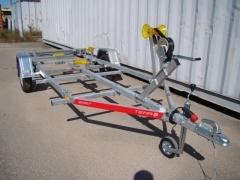 Boat trailers can be divided into two categories, street-legal trailers that are approved for the road, and storage trailers that serve only for storage. 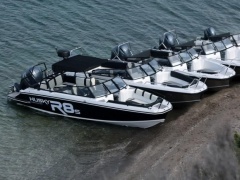 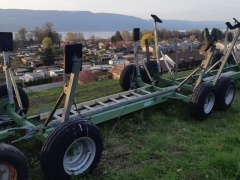 The latter may only move with a maximum speed of 10 km/h from storage area to boat launch. 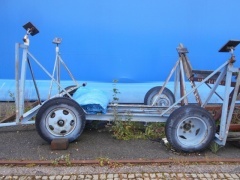 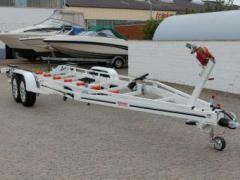 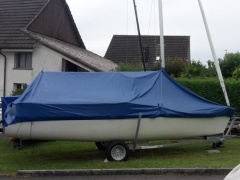 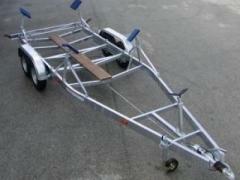 Street-legal trailers and storage trailers are available for both sailing and power boats. 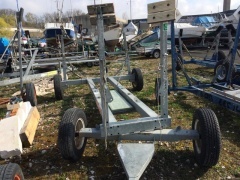 They are in most cases exactly matched to the hull and keel of the boat. 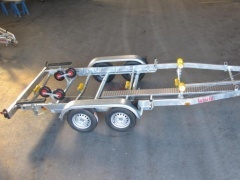 Especially popular are trailers for boat racing, because they allow easy transport to Regatta starting points. 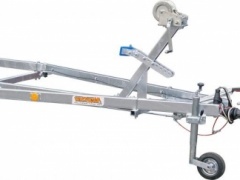 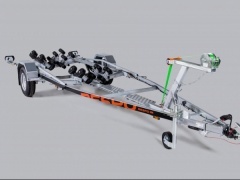 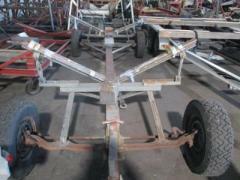 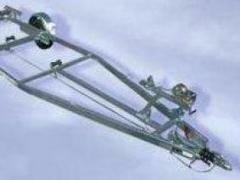 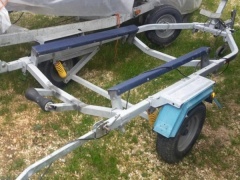 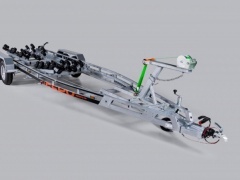 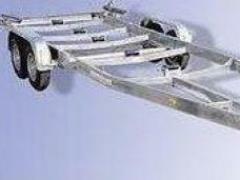 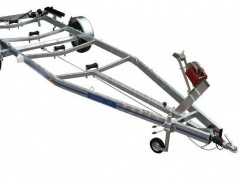 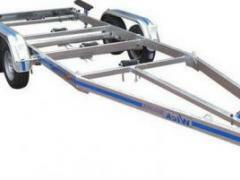 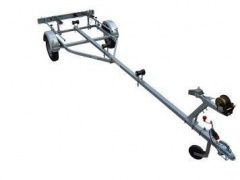 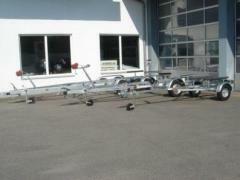 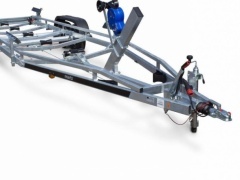 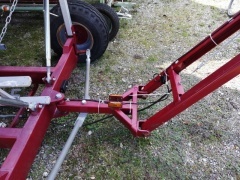 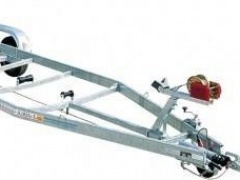 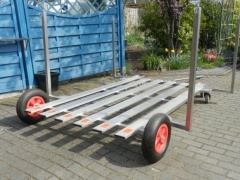 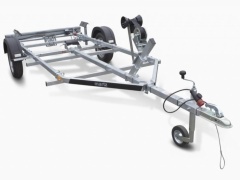 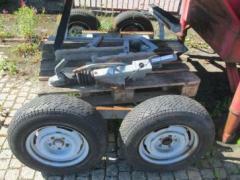 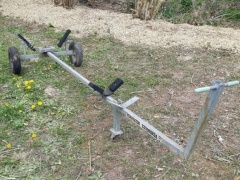 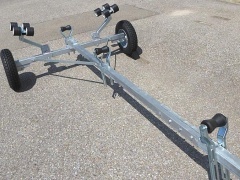 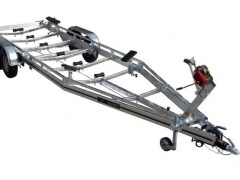 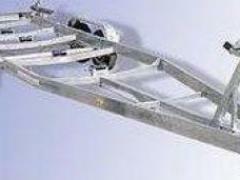 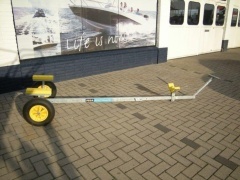 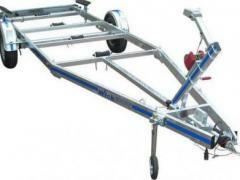 Boat trailers are offered with up to three axis, depending on the weight and length of the boat. 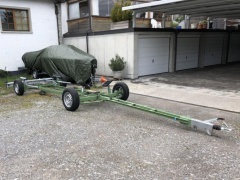 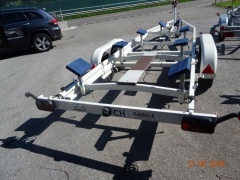 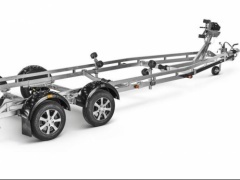 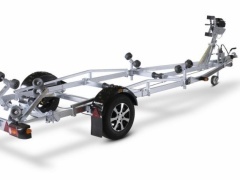 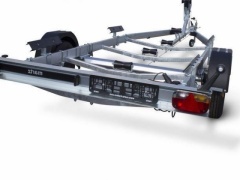 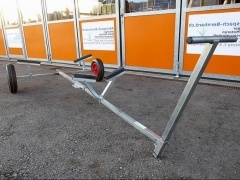 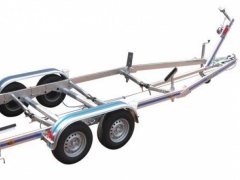 If you decide to purchase a boat trailer, you will find many reliable manufacturers of street and storage trailers for your boat throughout Europe.